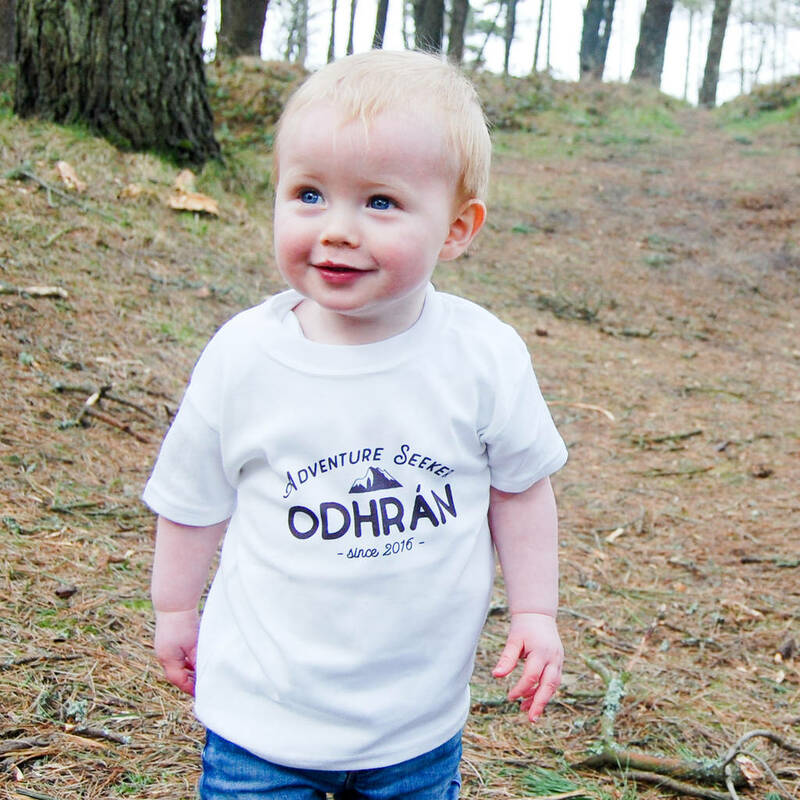 Perfect for all Adventure Seekers, this Personalised Adventure Seeker T Shirt is available on a range of colours and styles. Sure to become a fast favourite, add their name and the year they were born to personalise this design. 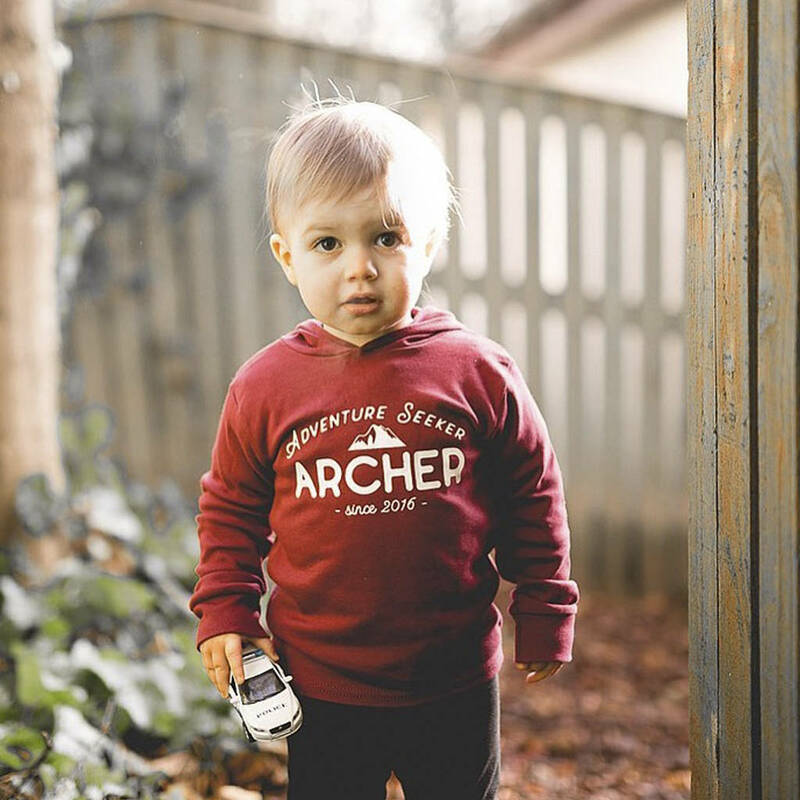 Please note that in line with Not on the Highstreet Terms & Conditions, refunds and exchanges cannot be given on Personalised items, so please check spelling and our size charts before ordering. 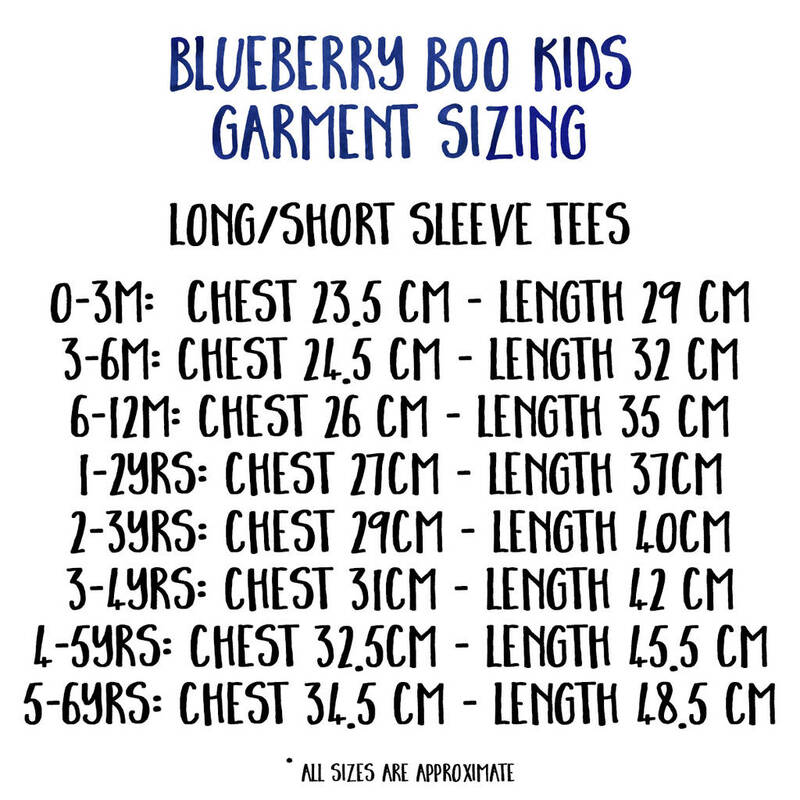 This product is dispatched to you by Blueberry Boo Kids.